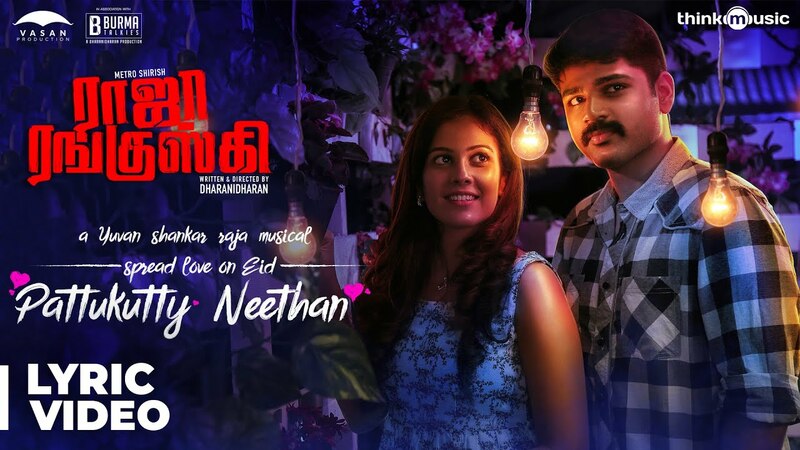 Raja Ranguski is an upcoming cop thriller starring Metro Shirish and Chandini Tamilarasan. Directed by Dharanidharan whose previous films are Burma and Jackson Durai. Film is under production for a quite a long time now. 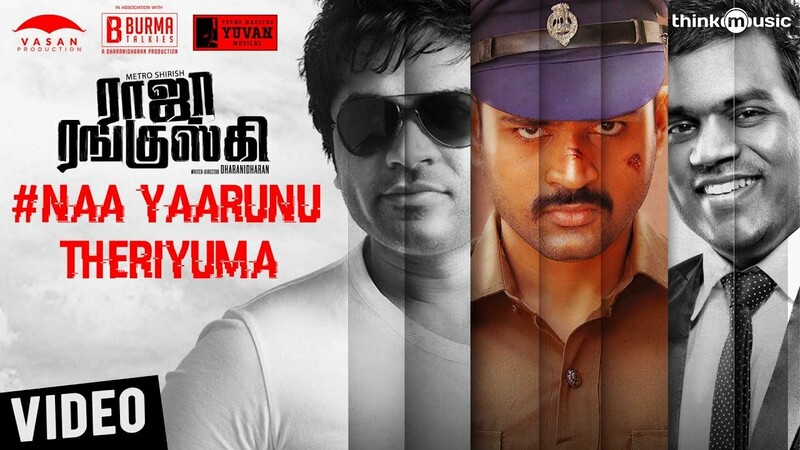 Music is scored by Yuvan Shankar Raja. Couple of singles have already released and have got decent reception. Now the official update on the album release is out from the composer himself. All the songs from the movie will be out on 5th July, this Thursday. Launch will happen at 9am in Suryan FM. >>WATCH: Raja Ranguski - Sneak Peek Is Out! >>Watch RAJA RANGUSKI Trailer Here! >>Kannanin Leelai Video Song From VANJAGAR ULAGAM Is Here! >>CONTEST ALERT: Win A Brand New Awesome Bike! >>Important Tamil Film Gets 'A' Certificate!